Syndy's blog | What's going on? What’s in store for egrocery in 2015? The importance of product photography for FMCG and how to drive result. 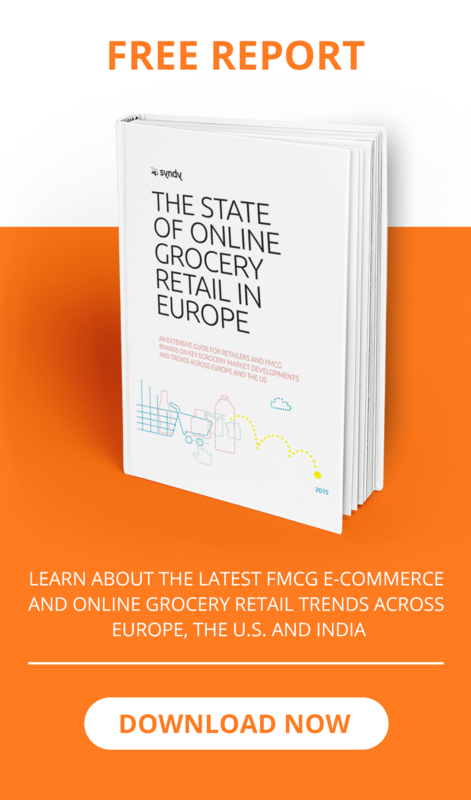 FMCG trends: Online, online and online! Are you ready for online grocery shopping?